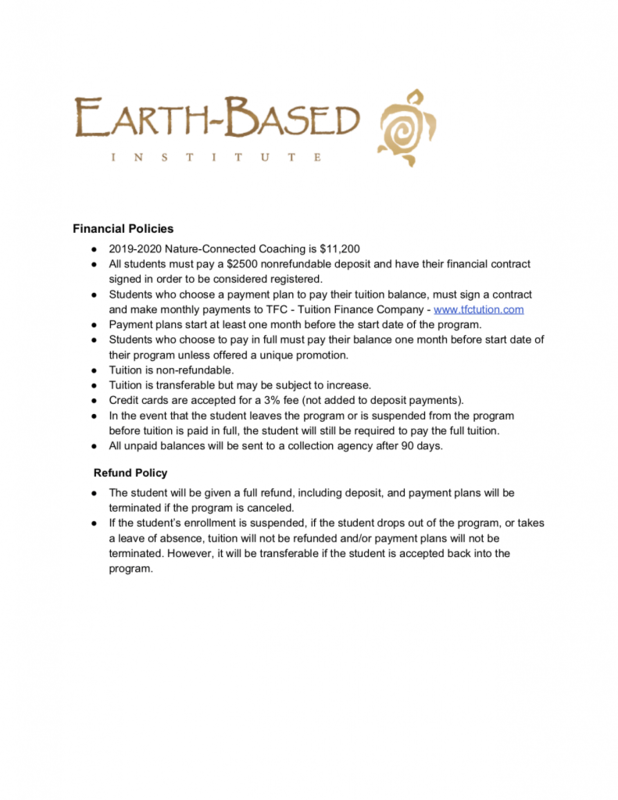 Earth-Based Institute (EBI) Nature-Connected Coaching℠ is a training program approved by the International Coach Federation (ICF), the world’s largest membership organization for professional coaches. What is ICF and why is it important? Once you have successfully completed training for Nature Connected Coaching℠ (NCC) through EBI’s approved program, you are eligible to apply for the ICF credential. The ICF credential adds credibility to EBI certification, but is not required. 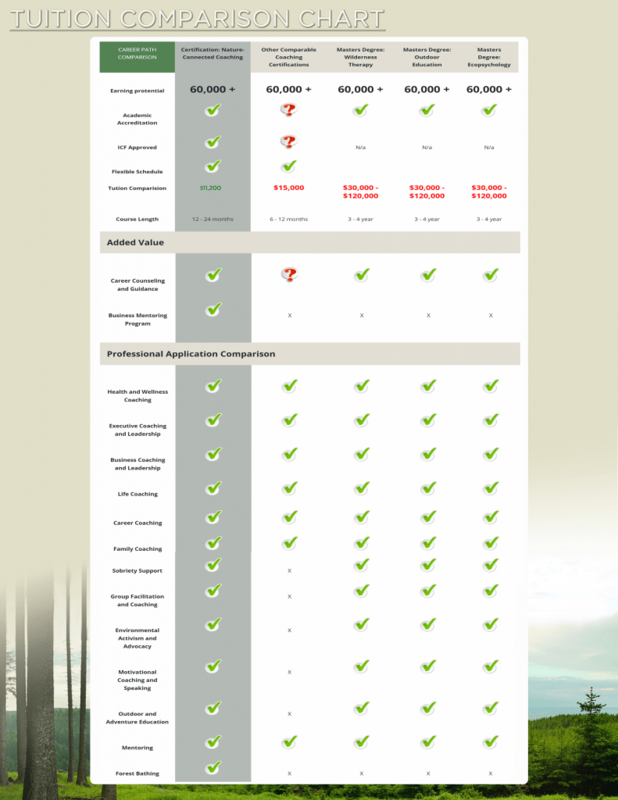 EBI’s NCC program is approved by ICF for more than 315 hours. 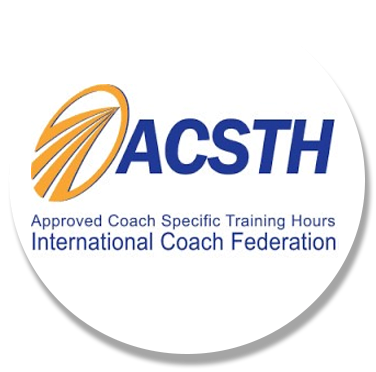 Successful completion of the program means you qualify to become an ICF Master Certified Coach (MCC)—the highest level of credential available for personal coaches.